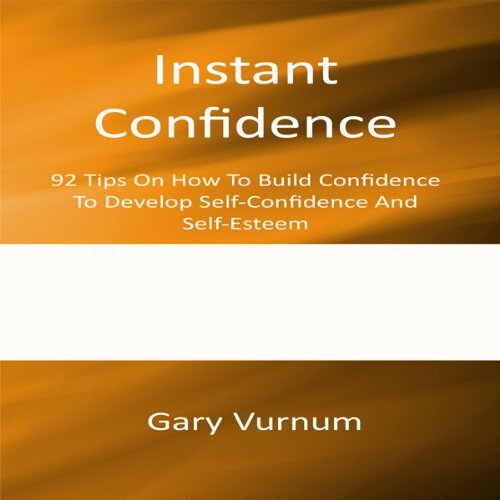 Showing results by author "Gary Vurnum"
Back in December 2001, Gary Vurnum had to quit his successful banking career of 15 years for because of his seriously ill son. The trouble was - he didn't have any savings, couldn't work full-time, and didn't have any experience outside of the banking industry. Gary decided that the Internet was the only way that he could earn a living. He began by sharing how he coped under very difficult circumstances, and, thanks to living off of his credit cards, managed to create his own motivational products and build a list of 20,000 subscribers to his ezine.